The company is a highly acclaimed Manufacturer & Supplier of Main Door Locks, with the range including Inter Locks, Rim Locks and Vertibolt. 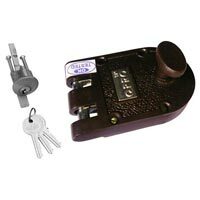 The Main Door Locks are made using zinc, iron and brass and they come with regular and ultra keys. 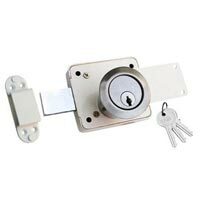 The Main Door Locks are offered in ivory and S/S finishes at the best prices.